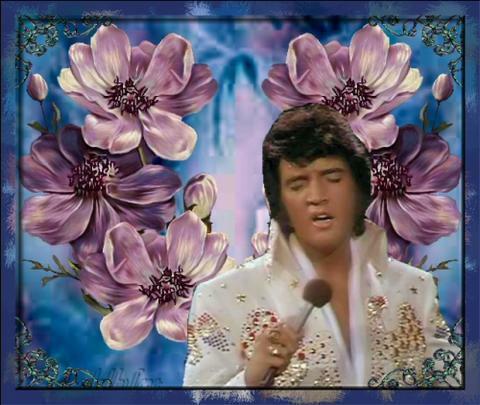 Flowers. . Wallpaper and background images in the Elvis Presley club tagged: elvis presley. This Elvis Presley fan art contains bouquet, corsage, posy, nosegay, hippeastrum, hippeastrum puniceum, rose, rosiness, and rosiness rose. There might also be japanese apricot, mei, prunus mume, kijapani apricot, damask rose, majira damask rose, rosa damascena, majira ya joto damask rose, rose, mwaridi, and rosebush rose.